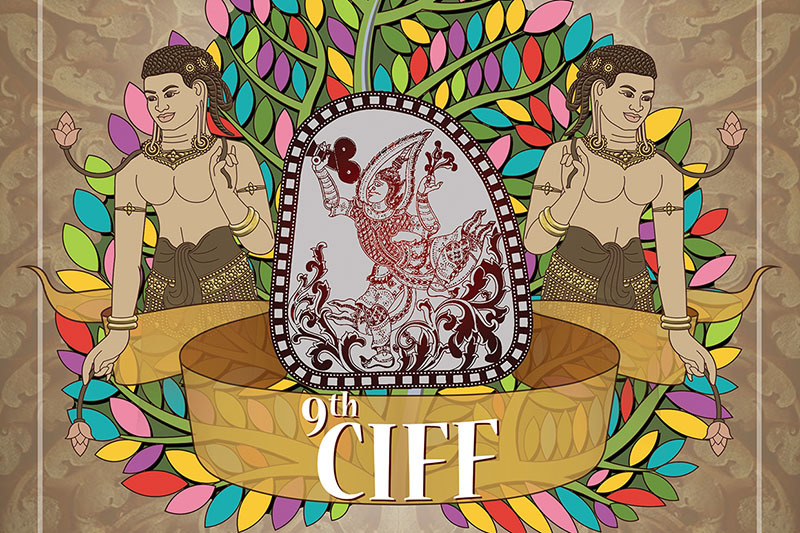 The 9th Cambodia International Film Festival (CIFF) presents film from 37 countries through a selection of over 130 films from all continents, including short and feature films, documentaries, and animation. From March 9th to 14th, Cambodia International Film Festival (CIFF) offers 150 screenings in all majors cinema of Phnom Penh including Legend Cinema (Exchange Square, Eden, City Mall), Major Cineplex (Sorya, AEON Mall), Prime Cineplex (Atrium Mall), Bophana Center, Chaktomuk theater, and Rosewood Hotel. And of course, it’s FREE admission. Hosted by the Ministry of Culture and Fine Arts and UNESCO, it is organized by the Cambodia Film Commission and the Bophana Center.